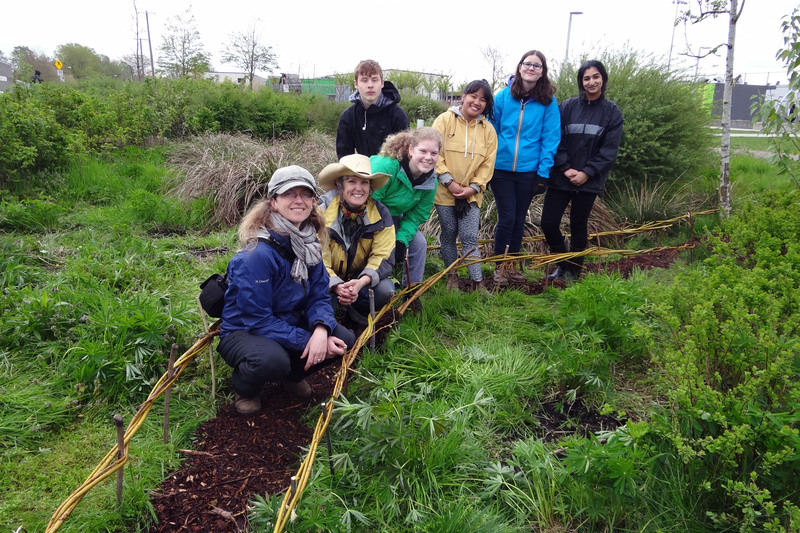 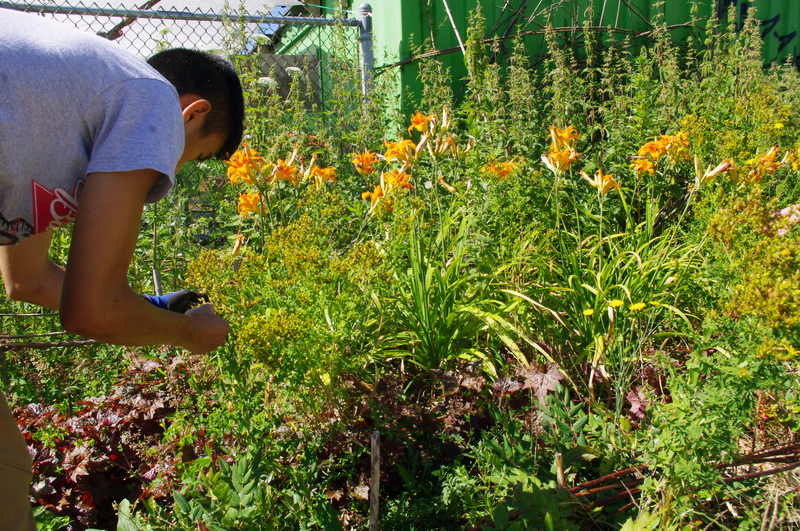 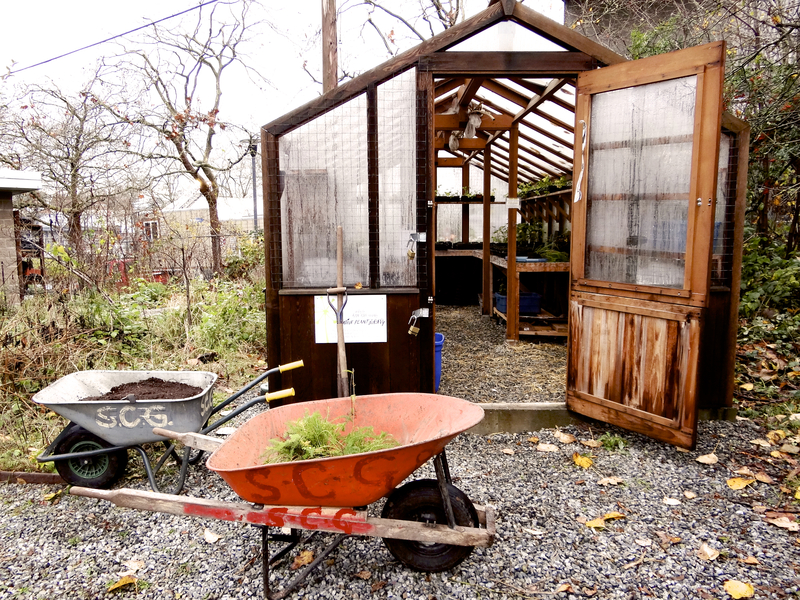 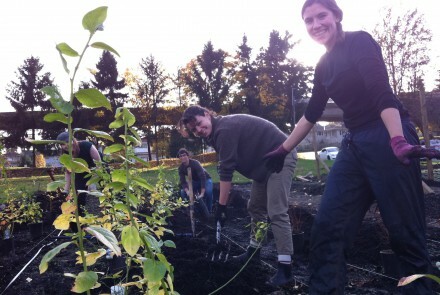 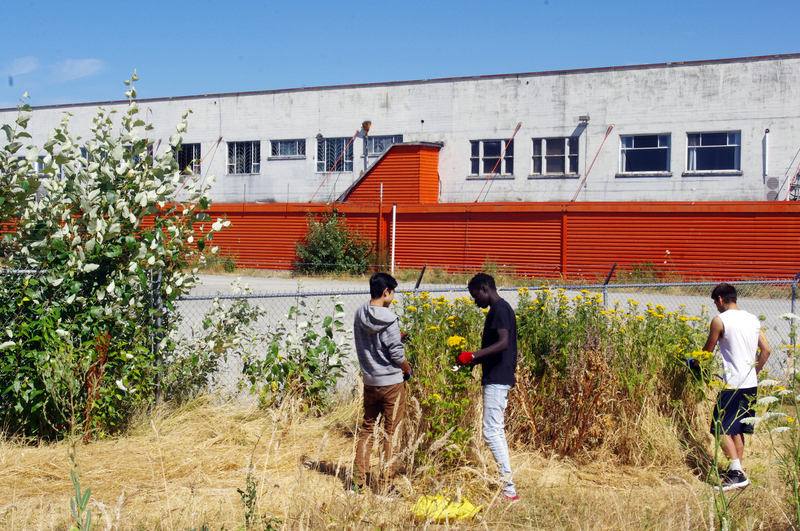 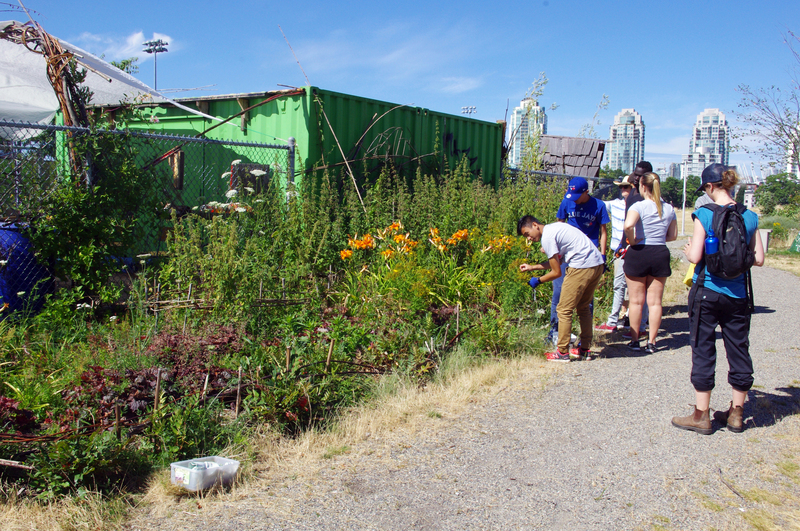 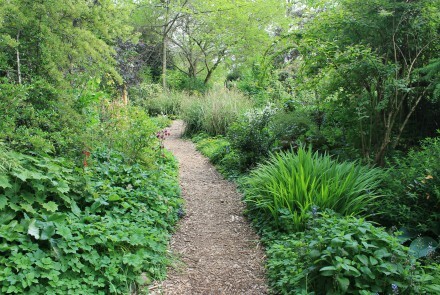 The 2019 Plants for Birds program will engage dozens of high school-aged youth in free 8-week experiential learning and stewardship programs in Strathcona Community Gardens. 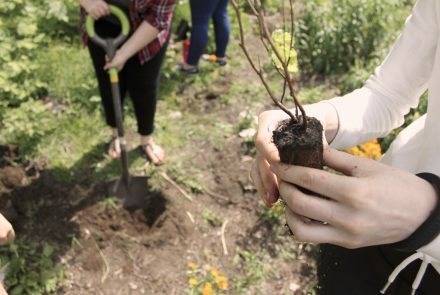 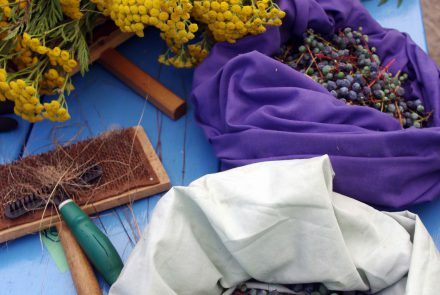 Youth participants will grow hundreds of bird-supporting native plants and develop a native plant demonstration garden to raise awareness of the role of native plants in supporting native insects, and in turn, insect-eating native birds. 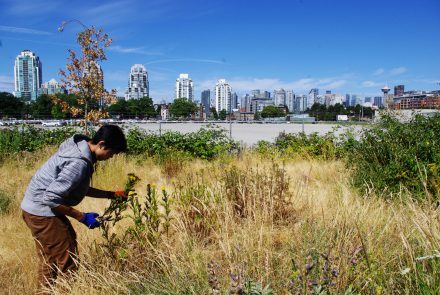 The plants grown by youth participants will be distributed with educational materials to local organizations and schools to develop habitat gardens that provide important habitat for insect-eating birds and contribute to Vancouver’s ecological network. 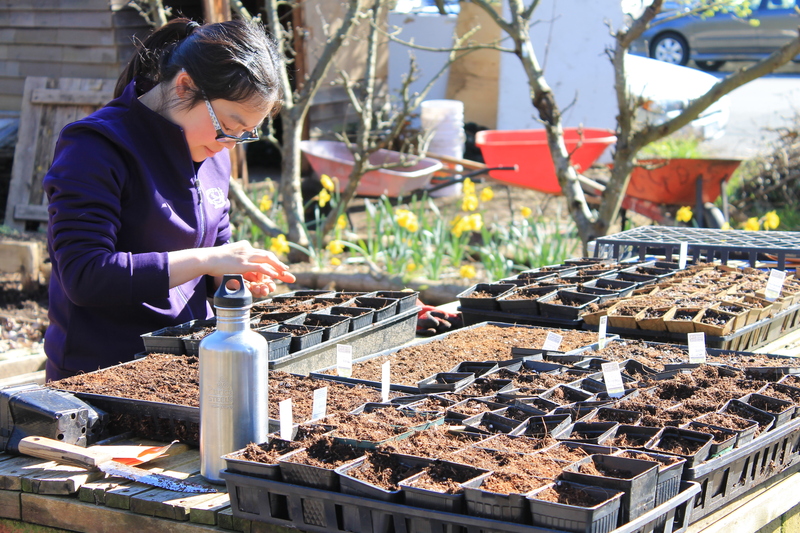 REGISTRATION NOW OPEN for Spring 2019 Program! 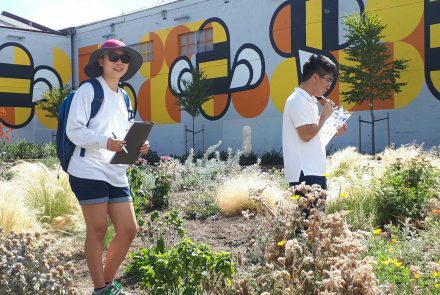 Check out the application page for more details.